The most innovative WordPress web designs provide you with the complete freedom of their customization by means of advanced page builders and the availability of premade pages and layout options. Launching unique web designs is made possible even for users who have never modified a line of code. How? By means of drag-and-drop editors, you can personalize any element of the chosen web design in accordance with your needs. 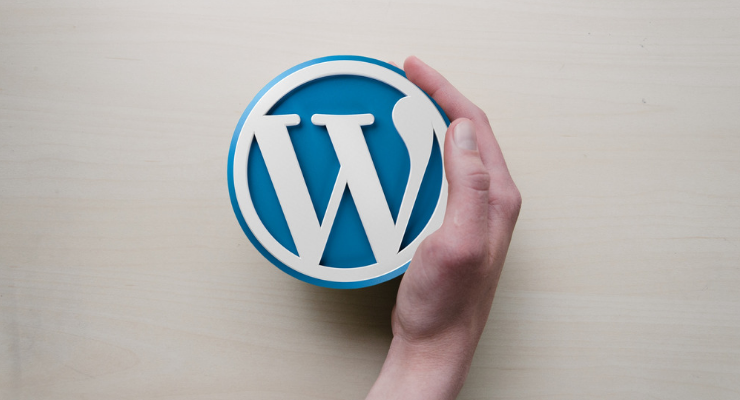 Moreover, WordPress 5.0 has introduced us to the core page builder for WordPress-based web projects – Gutenberg. 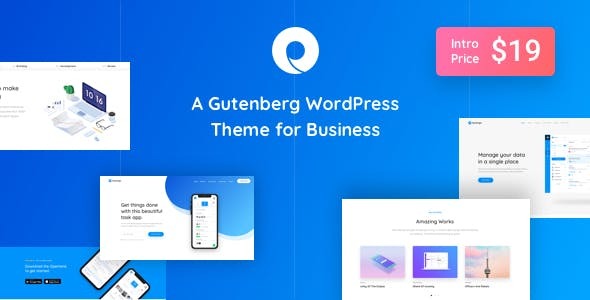 If you take a look at the showcase of premium WordPress themes that are listed below, you will find 20 of the most popular WordPress 5.0 themes supporting all the major tools and features of Gutenberg page builder. 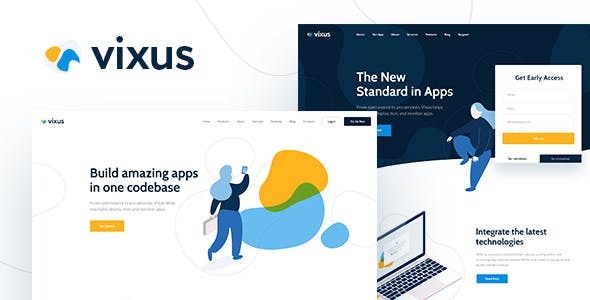 Vixus is an impressively usable and highly-functional startup WordPress themes built on the powerful ThemeREX framework. The refined and stylish layout of the theme is intended to be used for web application sites. It’s based on Elementor page builder and lets you work with an advanced admin interface to bring all necessary changes to the ready-made layout. Vixus features clean, semantic code. It is SEO-friendly and fast-loading, which lets you boost your site’s visibility in search engines. There are 10 unique niche skins included in the Rhodos WordPress theme. A multi-purpose design os the template is ready to be adjusted to meet the requirements of your business, consulting, strategy planning, startup company or any other kinds of a personal or corporate venture. Thanks to the full support of Elementor, the theme lets you enjoy limitless and code-free theme’s layout modification capabilities. The 1-click installation will import all features and pre-built styles of the theme to your site. A fully responsive layout will make all pieces of your site’s data adjust to a range of screen sizes on the go. 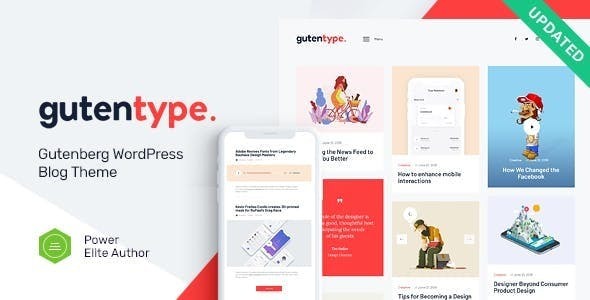 With the Gutentype WordPress theme, you can enjoy all advantage of work with Gutenberg page builder and even more. The theme is ready to be used for a range of blogging purposes. 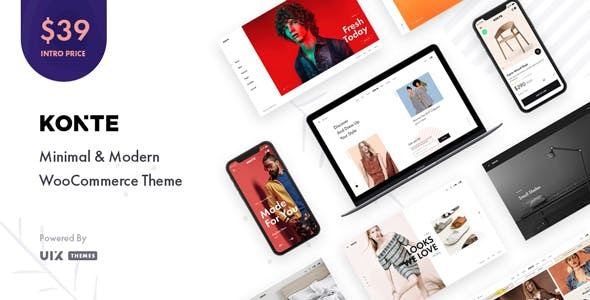 A fully editable theme’s structure lets you personalize its pages to work for business, cryptocurrency, newspaper, online magazine, and a range of other purposes. You can use the theme for both informative and eCommerce purposes. The latter is made possible due to the theme’s compatibility with WooCommerce. 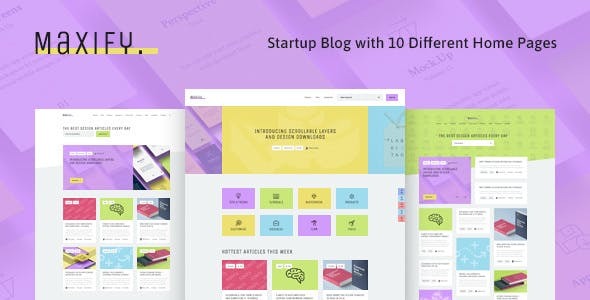 Deliver an eye-catching and unique presentation to your startup or blogging project by means of Maxify WordPress theme. It can be used to fit literally any small to large-sized web resource of yours due to its fully editable layout and the availability of 10 ready-to-go home pages. The theme works well to showcase your business story and articles to the web community. It is integrated with Elememtor and a number of other popular WordPress extensions like Social Pugm Instagram Feed, MailChimp, and other. 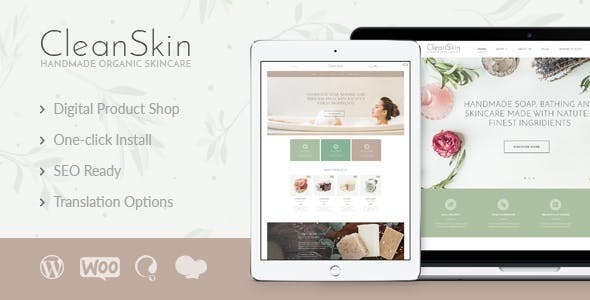 If you are looking for a theme to add a clean and refines style to your beauty and natural cosmetics web store, then CleanSkin will help you manage this task perfectly well. A responsive and SEO-friendly layout of the theme comes enhanced with 3 stunning premade homepage designs. 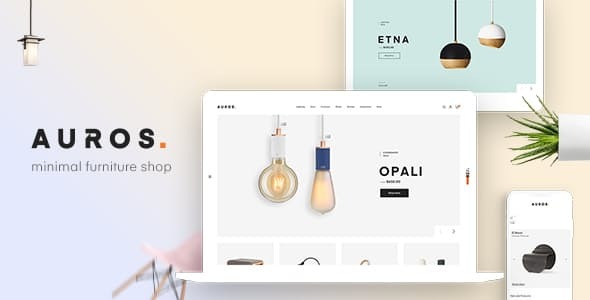 Thanks to the full compatibility with WooCommerce, ready-made web store pages, impressive gallery and post layouts, it won’t cause you any troubles to build a fully-fledged web store all by yourself. This blogging WordPress theme is based on the Gutenberg page builder. You can use it as a foundation for a range of data-rich online resources, including niche blogs, writer, personal portfolio, video blogs, and other kinds of media projects. The theme supports all Gutenberg blocks and extra shortcodes. It also delivers full support of Instagram Feed, MailChimp for WP, and Contact Form 7. 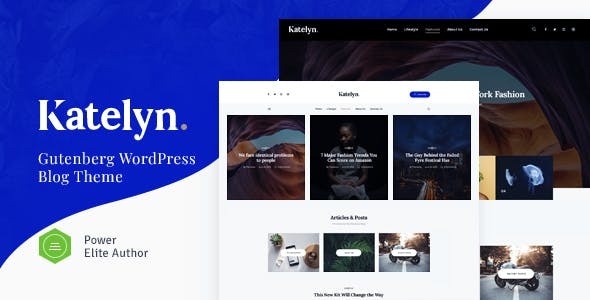 Use this WordPress 5.0 and Gutenberg compatible theme for blogging or any other kind of media-related web project. Thype is a multi-concept WordPress theme coming loaded with 20+ ready-to-go demos. You can use the theme as a foundation of your fully customized web resource. Simply choose from 20 headers, 5 footers, 11 blog layouts, and 9 magazine layouts that are added to the theme. Also, you can modify all blocks and elements of the theme with the help of intuitive Visual Composer. A bold and catching layout of the theme will appeal to creative designers and photographers searching for a stunning showcase of their portfolios on the web. Owing to the fully responsive layout of the theme, all projects from the gallery of your works will look clean and professional across a range of desktop and handheld devices. The theme contains 15+ unique layouts and Visual Composer plugin, which allows you to bring any sort of changes to the premade pages instantly. A minimal and modern layout of this responsive WordPress theme is built with Bootstrap and powered by WPBakery page builder. It’s built to be used as a foundation for a range of conversion-oriented eCommerce projects, including digital, hi-tech, watches, fashion, clothing, luxury jewelry, and other kinds of web stores. A fully customizable layout of the template delivers unlimited color variations, a bunch of custom widgets, multiple column styles, impressive transition effects, and much more. When it comes to the development of remodeling and home renovation services website, you need to take care of its professional and reliable online presentation. 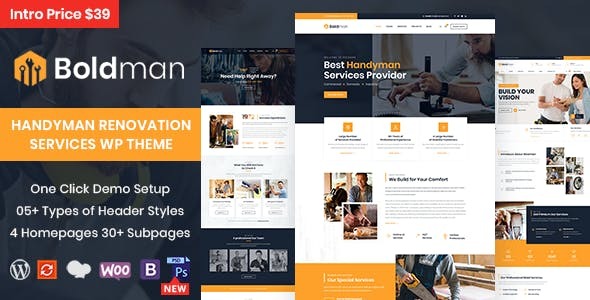 Themes like Boldman allow you to achieve the desired results without having to worry about any design or coding routine. It comes loaded with 4 homepage and 30+ subpage layout variations. Thanks to the regular updates, the theme is enhanced with new features and layout options every once in a while. One of such recent enhancements is a single-page layout for handyman services sites. The majority of customers give preference to online shopping and the possibility to make quick reservations with a few clicks on a website. 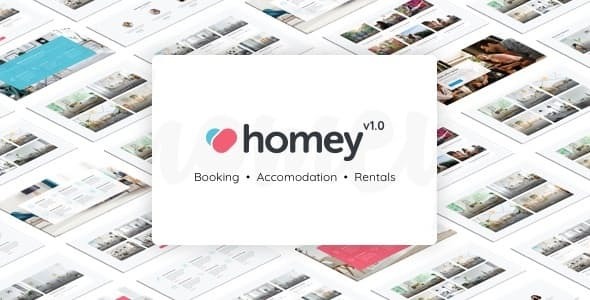 By means of Homey WordPress theme, you can create a usable web resource for booking and rental web projects. The theme delivers a bunch of handy modification options, which allow you to customize premade layout in accordance with your own business model. In addition to this, the theme includes booking, payment, advanced search, and booking management functionality. With the Auros WordPress theme, you can update your furniture or interior design web page with a minimal yet catching online presentation. A modern-looking layout is enhanced with a growing collection of 19+ demos that are based on the drag-and-drop Elementor page builder. The theme is ready to be used for the showcase of your company and its services, as well as a foundation for an eCommerce site. The download pack comes loaded with all features that are needed to establish a conversion-oriented web resource without much effort. 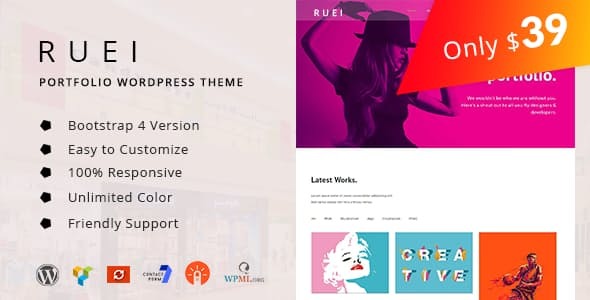 A clean and modern-looking layout of this WordPress theme is intended to become a solid foundation of startup and any kind of business web project of yours. The theme is Gutenberg-based, thus delivering an innovative and impressively usable page building experience to you. It’s integrated with Openlane Blocks plugin, which delivers a collection of 12+ exclusive blocks to easily create and manage different elements of your web page. The theme delivers quick real-time editing experience, letting you apply changes to specific items and blocks as you simply click on specific elements. Is that an informative online magazine or blog that you want to bring online? 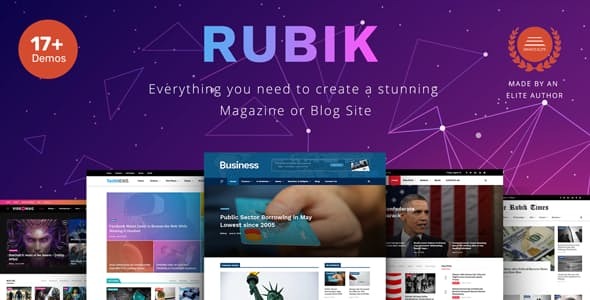 By means of Rubik WordPress theme, you can bring to life any creative web project of yours while choosing from 17+ demos, pre-designed elements, and advanced theme customization options. A responsive layout of the theme is intended to be modified in the intuitive mode of drag & drop page builder. The theme features 1-click demo import, which delivers a ready-to-go online magazine theme to your site in a matter of minutes. 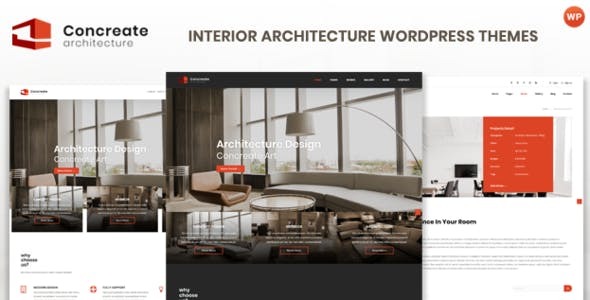 Showcase your creative interior architecture, furniture or decor project in the sleek and professional style using this multi-purpose WordPress theme. In addition to the default homepage layout, the theme comes loaded with 3 extra demos, 3 header options, 2 menu variations, and more cool features. Your projects and services will look stunning on all popular devices thanks to the mobile-first paradigm of the theme. Additionally, you can make use of a convenient page builder that can boost your web development experience by letting you craft unique layouts in the front-end. 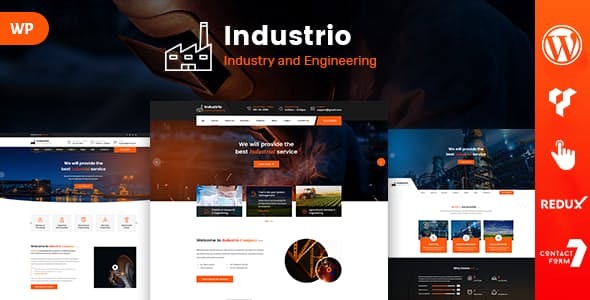 The theme is a perfect fit for industrial and engineering sites. You can use it to bring s fully personalized presentation to your business project by means of 3 ready-made demos that are included in the theme’s pack. You can use the theme as it is or boost its performance by means of a range of popular WordPress extensions. You can also bring a personal touch to the theme’s layout while working in the drag-and-drop mode of WPBakery page builder. 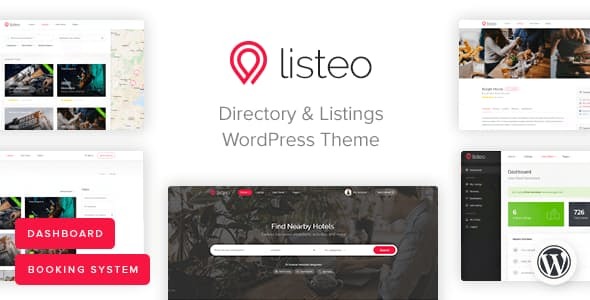 Downloading this all-in-one WordPress theme, you’d be able to monetize your site while charging your customers per listing submission, offer packages or monthly subscription. You can also benefit from the advanced booking system that can be used to book hotels reservations, order tickets, request services, etc. By means of an intuitive and developer-friendly dashboard, you can manage listings, bookings, packages, profile details, and private messages. Create a unique and fully customized online presentation of your beauty, healthcare or fashion site with the help of Unicka WordPress theme. A fully editable layout of the template makes it possible to adjust the theme’s elements to meet any goal of yours. The theme’s layout is built with the focus on catching visual content. You can organize images into sliders, galleries, and stunning responsive portfolios. The theme is SEO-friendly and speed-optimized. By means of the clean black&white layout of the theme, you can establish a sleek and remarkable presentation for a portfolio site. It is well suited to be used by web designers, photographers, and other creative personalities. 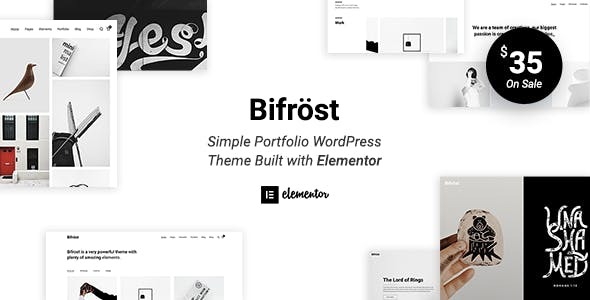 The theme is built with Elementor page builder, which allows you to modify all elements of the theme’s layouts intuitively, in the drag-and-drop mode. You can also create amazing and fully personalized headers, homepages, portfolios, and other elements of your site by means of unlimited theme modification possibilities. 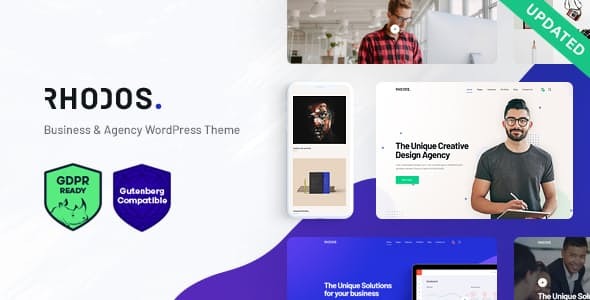 Make your blog, business, or eCommerce project look and feel outstanding as you work with the best WordPress 5.0 themes. Enjoy a quick and seamless process of website creation and impress your competitors with unique layouts and rich toolkits of your freshly updated ventures.